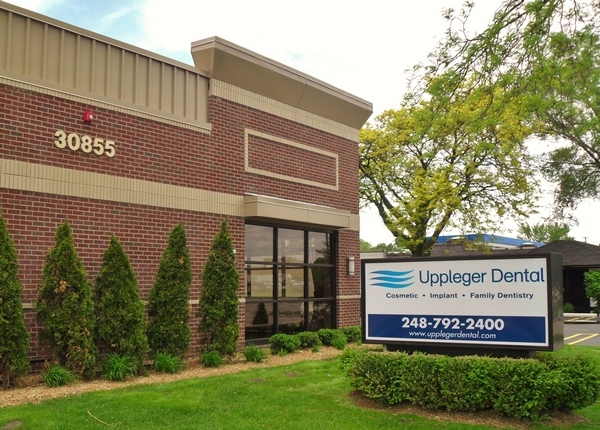 Our office is located at 30855 Southfield Rd., just south of 13 Mile Rd. Our office is easily accessible by I-696, the Southfield expressway, the Lodge freeway, and Northwestern Highway. 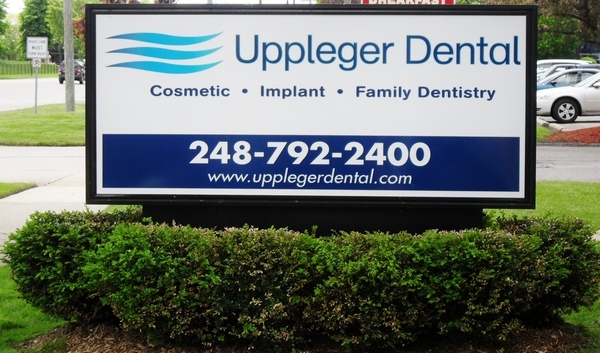 Our close proximity to all of these major expressways makes us convenient for any area of Metropolitan Detroit to experience our great staff, wonderful facility and fabulous dentistry. We look forward to seeing you soon!